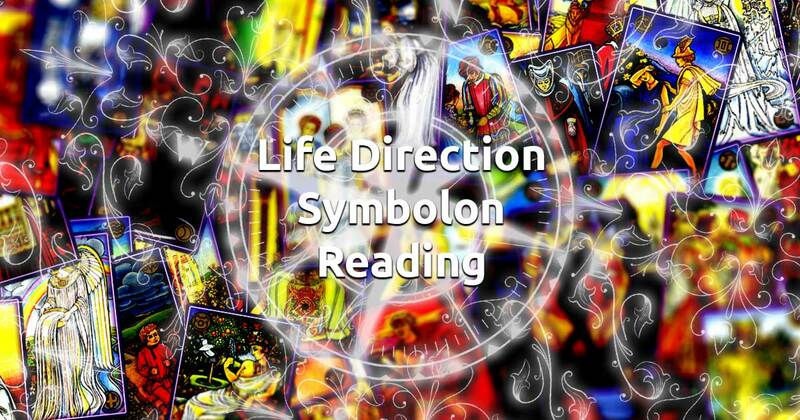 The Life Direction Symbolon spread is a fine instrument that can tell you all about what is going on in your life at the present moment and where you're headed towards. It will help you understand the important details of the events that are happening around you and suggest what kind of behavior will be in your favor right now. 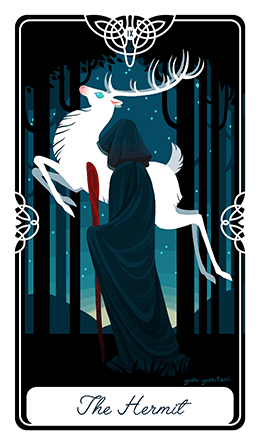 This reading will also hint at what are the valuable life lesson you should be learning from your current situation and give you advice on what area of your life you should focus your strengths into. Before you begin, remember that, while not mandatory to use your intuition when you're reading the cards' interpretations, it will greatly help you understand the hidden messages of the Symbolon deck. Take your time for a bit, try to relax and clear your mind. Concentrate on the present and when you're feeling ready select 5 cards to start your reading session.